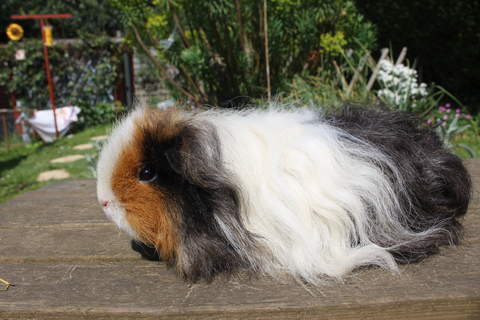 The Texel is another long coated variety of guinea pig, which looks rather like a Sheltie with a perm! 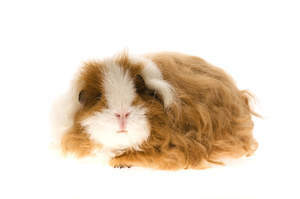 It is one of the newest breeds of guinea pig, being first recognised in the 1990s. Texels come in many colours, all solid colours, also brindle and roan. They have ringlets or curls that make up their long soft coat. The curls are found all over the body, including the underbelly. They have a short, compact body with a broad well-rounded head. They have no fringe, the hair on their face looks similar to that of a Rex. I have a texel GP that has a white collar and a black bottom. She has one side of her face is red the other black. She's such a cutie. She really has a great personality. She loves to run around in her play pen. She also likes to cuddle while she eats her carrots. We love our Texel pig, he likes exploring and jumping into paper bags! Texels are more inquistive than other pigs but also show lots of intelligence. They do need more attention than other varieties, we trim the fur twice a year to ensure no knots or fur matting occurs. 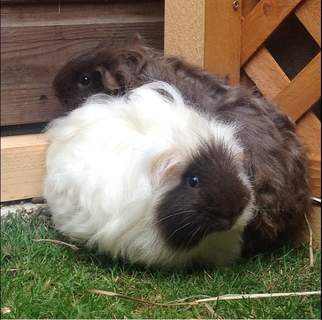 I've had a texel and although they are brilliant piggies for friendlyness their coat need's alot of looking after. 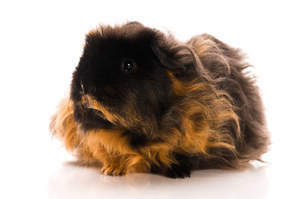 It needs brushing everyday and will often still get matted due to the curliness. 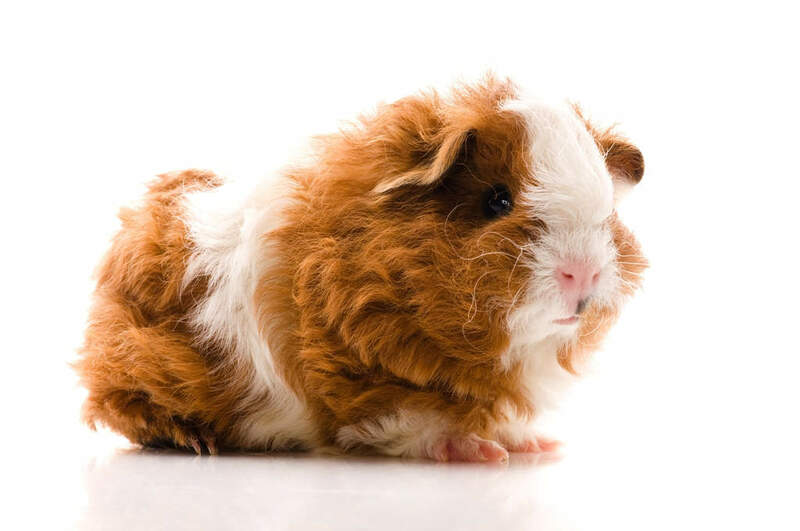 Not a very good choice for a first piggie. i had a textle a few years ago she had the sweetest nature although her coat was hard to look after. 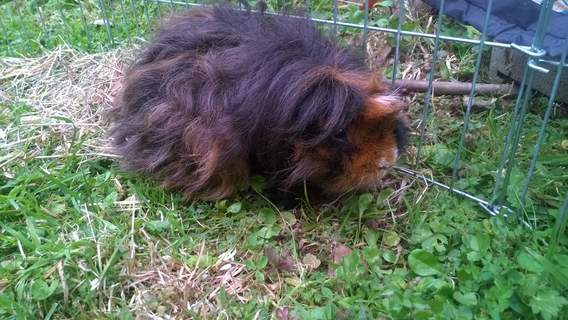 i had to give her regular baths to keep her clean and stop her fur matting up aswell as cliping her in the summer . i wouldn't say they were easy to look after but mine was very sweet natured and cuddly.